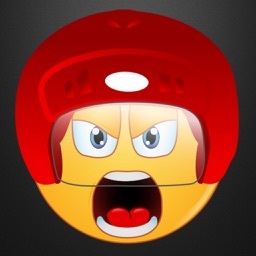 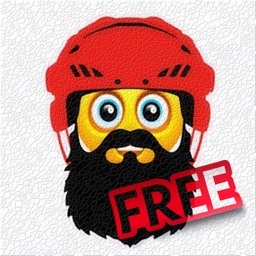 Your at the hockey rink and you want to send the perfect emoticon for the occasion - now you can! 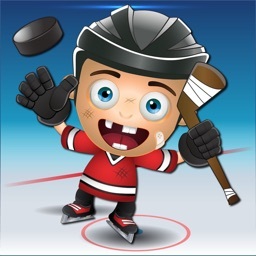 Hockey Emojis was created by a hockey parent - for hockey parents. 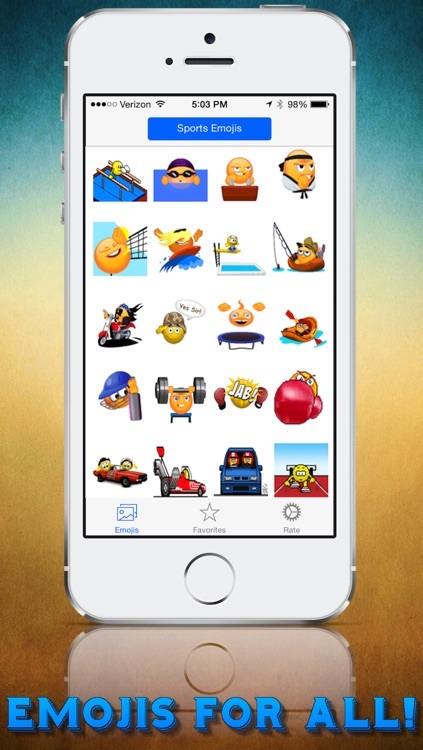 Take your messages to a whole new level with these Animated Emojis! 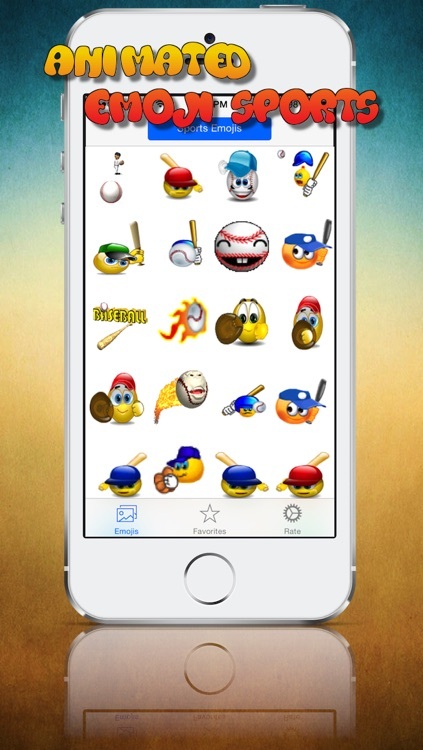 And now we've added tons of new Sports Emojis. 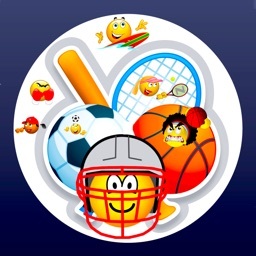 So in addition to Hockey emojis you'll find tons of Baseball, Basketball, Golf, Football, Soccer, Tennis, Boxing, Swimming, Gymnastics and more! Choose from the large library of transparent animated hockey emojis (and as an added bonus many other fun animated sports emojis for any occasion). 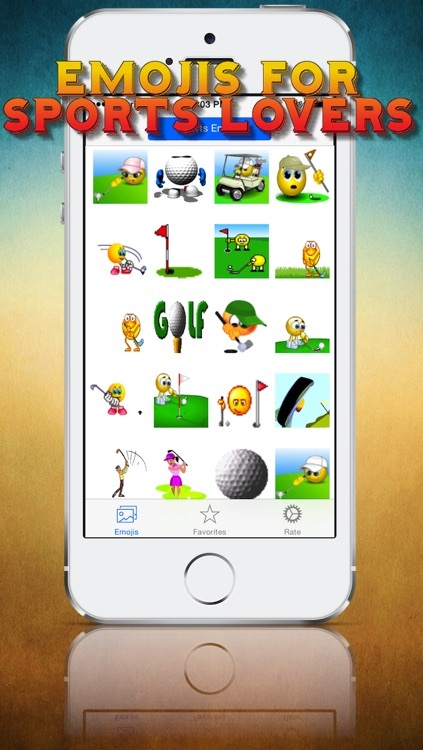 You can send via Message SMS Text, Email, Facebook, Twitter or copy into any of your favorite apps. 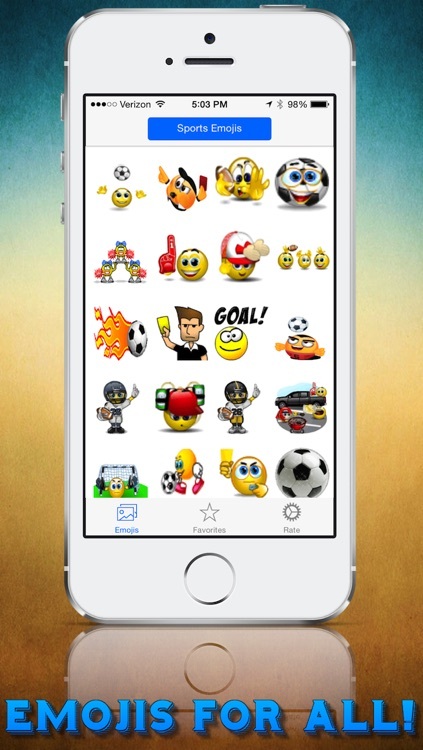 These Emojis will send emotion better than ever before. 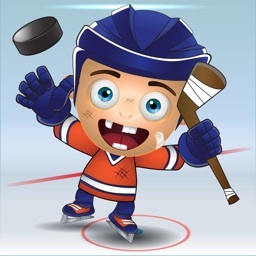 Instill laugher, love, fear or whatever emotion you want with every use - not only are these animations fun to look at they're even better when you share them. 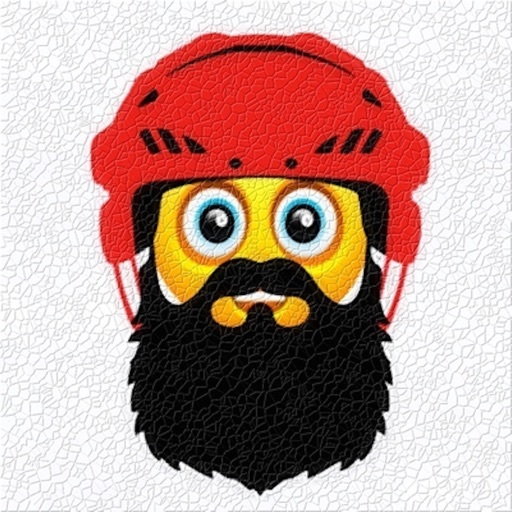 Liven up your message and make it memorable with Hockey Emojis!